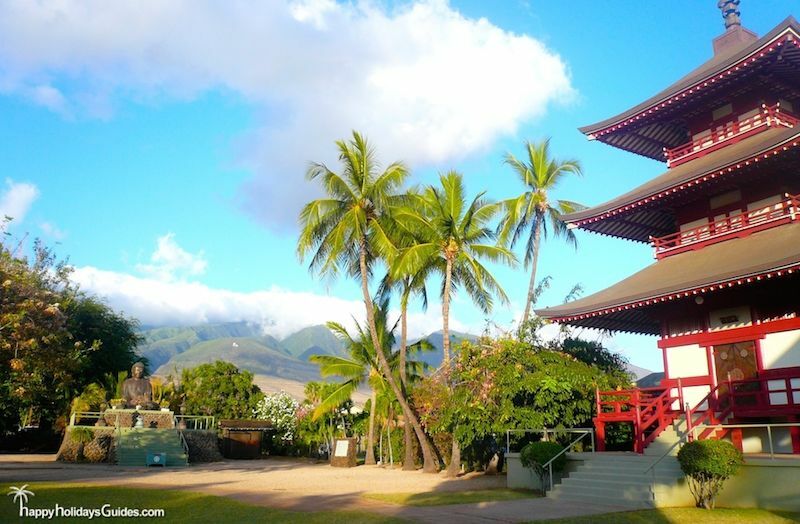 So Many Things to Do in Maui — Where to Start? 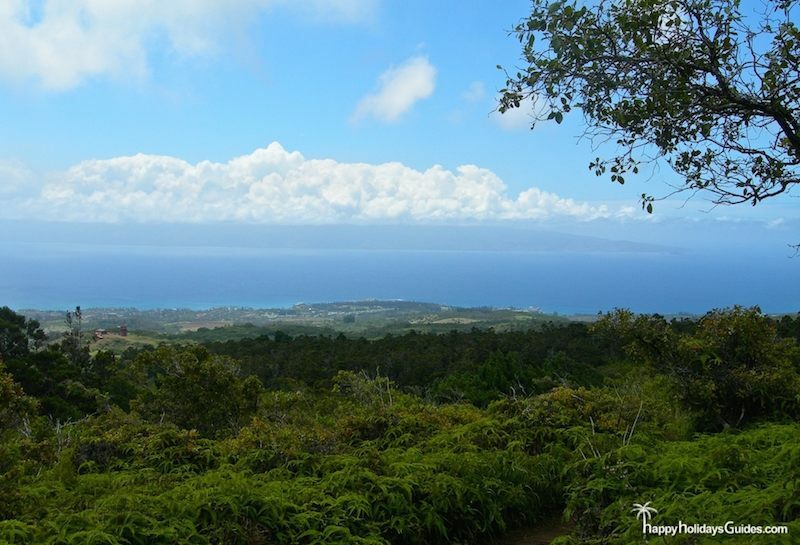 Maui is such an enchanted and beautiful island, and there is certainly no shortage of things to do here. 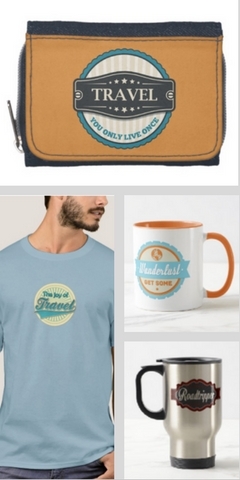 Amazing foods, peaceful beaches, and of course exciting activities for the more adventurous. This photo essay represents just a small slice of the Maui attractions you’ll encounter, and we encourage you to explore the island to find what suits your fancy. That said, this is a pretty well-rounded photo essay of some amazing experiences you can have in Maui. This beach was our favorite place to start the day with a long walk and sometimes a little scuba diving. In the afternoon, the shade of the trees provided excellent cover for relaxing or a short snooze. When you wake up refreshed you can swim out a little ways and get some good snorkeling in. 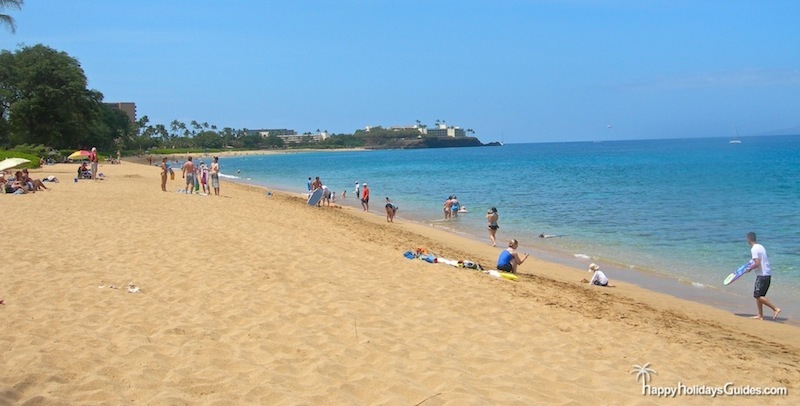 Or, you can also get fancy and book one of various Maui and nearby Snorkel Tours. 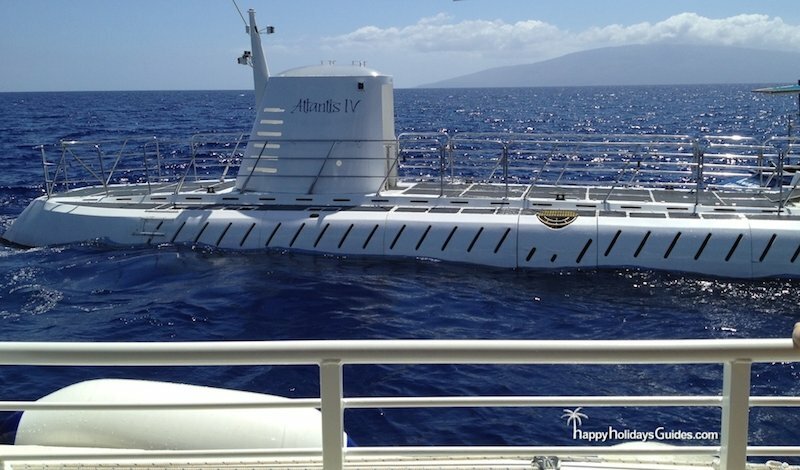 If you’re looking for something a little more low key…and we mean 100ft-below-sea-level low and possibly including shipwreck, you can always take The Atlantis Submarine Tour. Expect to see lots of amazing fish and possibly even a shipwreck! 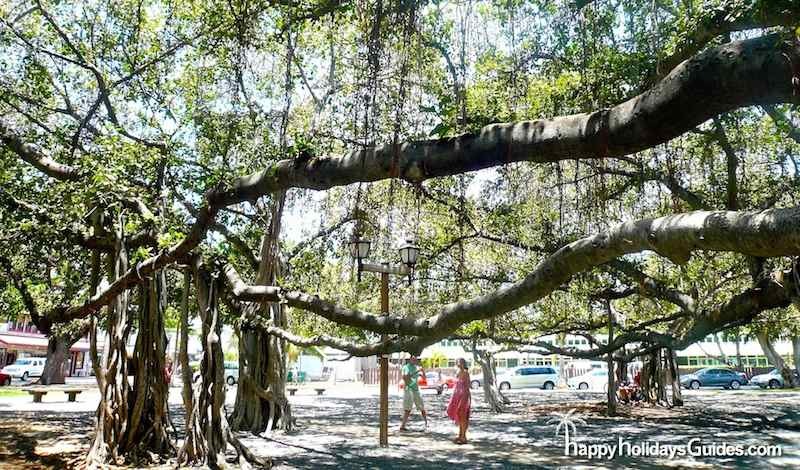 In downtown Lahaina in Maui you can visit, stand in awe of, and touch Hawaii’s largest banyan tree. 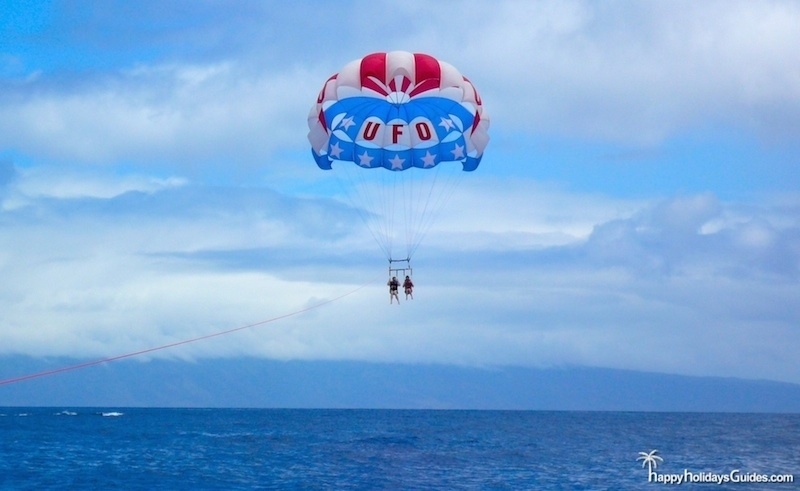 Let’s see, what could be more amazing that parasailing over the vast Pacific ocean? 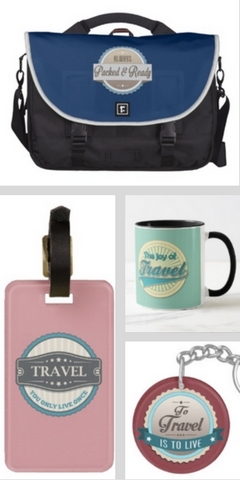 Oh…possibly nothing! We booked with UFO Parasailing, got the longest line available, saw a dolphin and had a blast! If you want to feel like you’ve been instantly transported to a peaceful mission in Asia, you’ll want to pay a respectful visit to the beautiful Jodo mission. 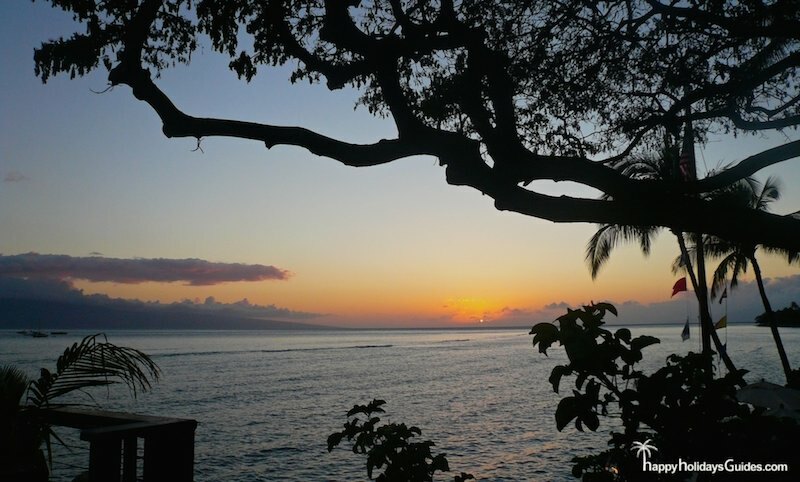 There are some beautiful spots on the island to catch the classic Maui beach sunset, and we caught this one from downtown Kaanapali. Another highly recommended way to spend the evening? The classic Hawaiian Luau. 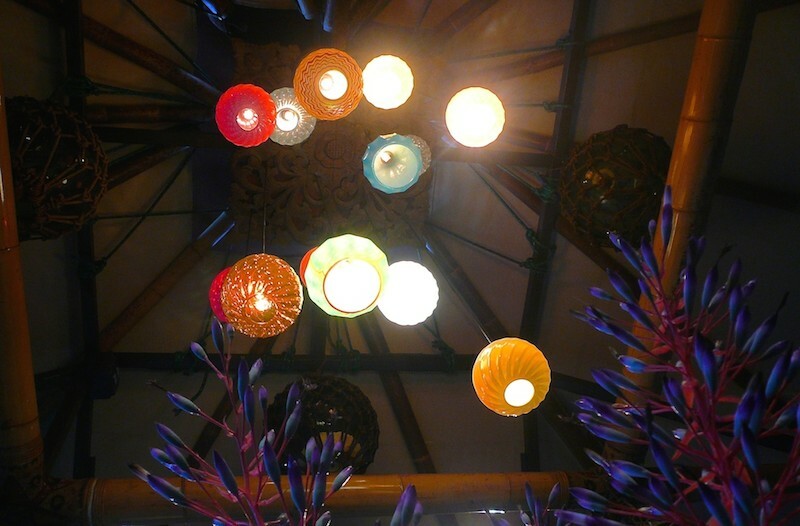 Lucky for you, there are a variety of Maui luaus to choose from. 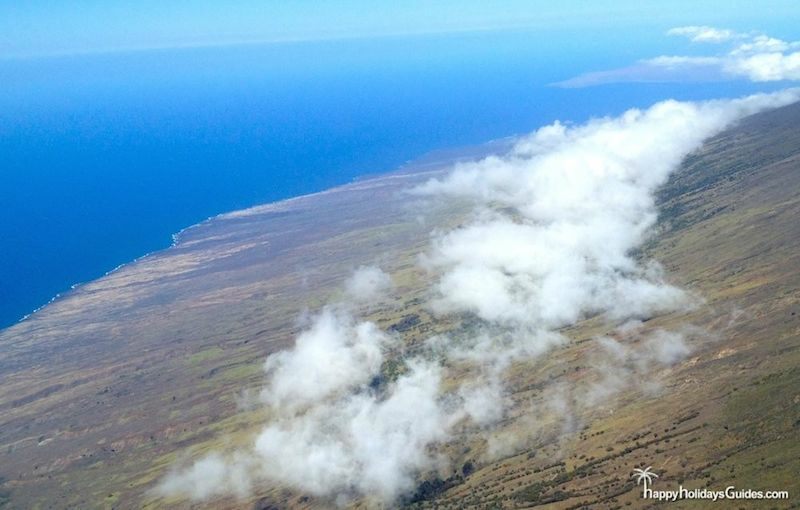 We hope this photo essay have given you some ideas of things to do in Maui, and here’s to your next beautiful island getaway!